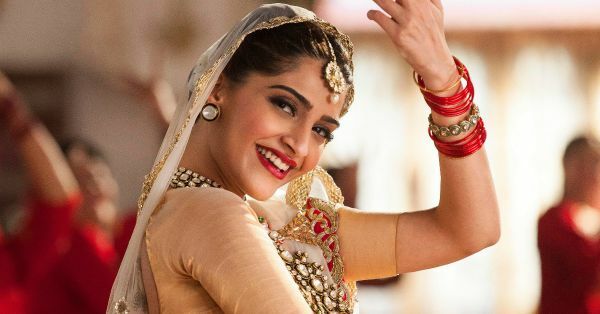 10 Essential Beauty Appointments To Make Before Your Shaadi! Girls, the wedding prep begins just after he puts a ring on your finger. 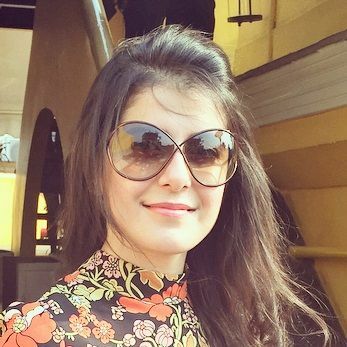 Venues, decor, catering, wedding lehenga hunting – all of this, and more, begins in full swing. But in the midst of all this planning and running around, do not forget your bridal beauty treatments. After all, this is one day when all eyes will be on you and you have to look absolutely flawless – skin, hair and makeup on point! Here are all the appointments you need to make well in advance for your bridal beauty treatments. You’ve got to be very smart about this. By now you should ideally know your body hair growth pattern, and so, you should time your waxing sessions in a way that getting that final pre-wedding wax ensures that each and every hair is removed, tan is taken care of and you get rid of dead skin too! Getting a wax 10 days before the wedding and then expecting to do the final pre-wedding wax just 2 days before D-Day will leave you with tiny hair on your arms and legs on the big day. That isn’t something you want, right? Frequency: A monthly wax works well for most of us. However, this could differ from person to person. Ensure the length of your hair is enough for it to get waxed properly before the big day. We think about 3 days before the shaadi is wise. Read the important waxing tips for a bride-to-be here. There is a range of options to choose from when it comes to facials. Get a nice massage with aroma oils or gel-based products or fresh fruits even, do a thorough clean-up of all those black/whiteheads and ask your beautician to finish this up with a nourishing, hydrating mask application. Frequency: Once every month or one and a half months should help you get that bridal radiance, ladies. You could consult your dermatologist and know what facial will suit your skin type most. 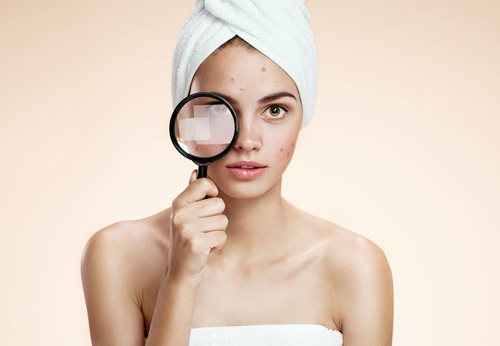 Also read: Acne Marks To Body Hair Removal: Skin Treatments For The Bride! It could be multi-vitamins, some effective hydrating creams or some magical hair serum that your dermat might suggest – go for a consultation at the very beginning of your bridal prep. Let the doc know that you’re getting married and if you have any skin or hair concerns. This will do you good, brides-to-be. Frequency: Visit your dermatologist right after you’re engaged and your wedding dates are fixed. This way you will be able to efficiently follow the prescribed beauty treatments and you will see the effect in time for your big day. 4. How about laser hair removal treatment? Anything to miss that monthly chocolate wax, right? It could be a specific area that you might find troublesome – underarm hair or facial hair – consult your dermat and opt for laser hair removal which could permanently relieve you of unwanted hair. Say hello to fuzz-free skin, soon-to-be brides! Frequency: Depending on the area you want this done and your hair type, the dermatologist will recommend a specific number of sittings. Keep in mind that laser hair removal requires multiple sessions, spread across weeks or months so plan it well in advance. 5. Regular hair spas, please! Those hydrating hair masks and relaxing head massages will make you forget all your wedding planning stress and make your hair shine like never before. The steam given to you hair will retain the moisture making it silky and flowy. Frequency: A hair spa once a month will give you wedding-ready hair! Make sure you mention your hair type to your beautician/spa therapist and choose the kind of spa accordingly. A trim just before the wedding day is a bad idea – you must already know that. Also, even if you’re growing out your hair, make it a point to trim the ends often so that you end up with a split-end free, silky, long mane on your D-Day. Frequency: A trim every 2 months should do the trick, ladies. This is just to ensure that you don’t have split-ends on your special day. 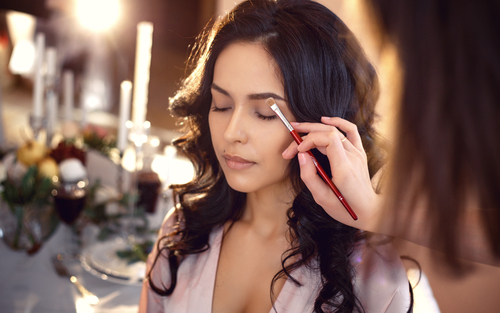 Also read: Bridesmaid 101: 7 Beauty Hacks The Bride Will Thank You For! 7. Body polishing is a must! All the running around in the sun can lead to skin damage. Go in for a nice body scrub followed by a cooling pack and then an oil massage. 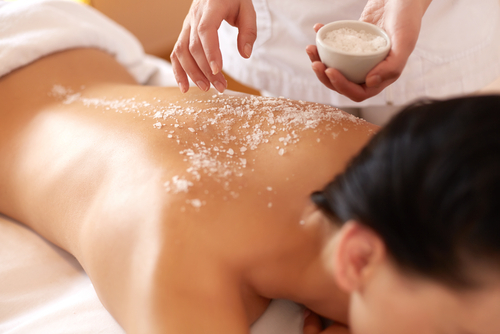 This treatment cleanses the skin on your arms, legs, stomach, back and neck. While it removes the dirt from your pores, the cooling pack closes them and the massage will give your skin the necessary moisture – just how a bride would want it! Frequency: Body polishing once in 2 weeks will leave you with radiant and smooth skin all over your body. Pamper your hands and feet at regular intervals and watch close-ups of your mehendi look fabulous! Make it a point to go nail polish free at times to give breathers to your nails, ladies. The cuticle oil massage and scrubbing of hands and feet will be a great way to relax and prep for the wedding at the same time. Frequency: A manicure and pedicure once in a month will work perfectly for you. We cannot stress on this enough – you cannot skip a hair and makeup trial. This way you and your stylist are prepared for the look you want on your big day and there will be no stress or surprises in that area. Frequency: This should be one to two trials a month before the wedding. Make sure you carry your wedding lehenga along to get a clear idea of the look on your wedding day.